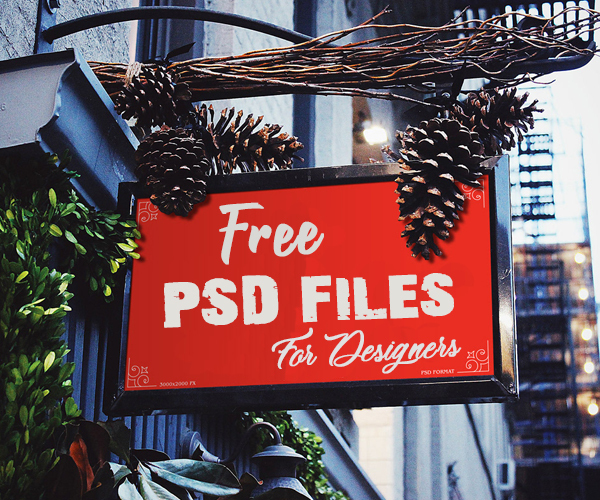 Creative Useful Free PSD Files for designers. 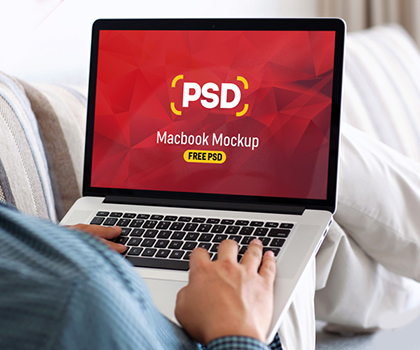 Another fresh free PSD files and PSD mockup templates, which are very useful for designers. 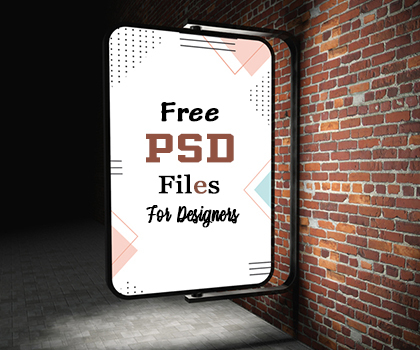 All Free PSD Files are available for commercial usage. 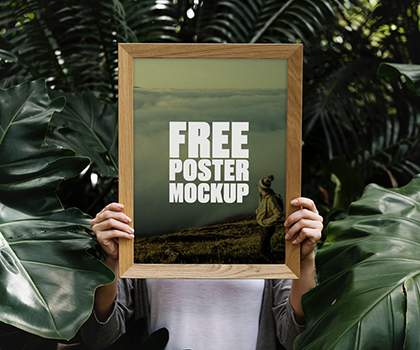 Freebies included psd graphics, business cards, mockup designs and many helpful and time saving (fully editable) Photoshop files for web and app ui designs. You can save your lot of time and money. Free Download Stylish Black Panther 3D Text Effect for designers. Carefully designed graphics kit to make cinematic logos, texts, and any kind of graphics you want in the blink of an eye. Free Download Awesome iPhone in Hand PSD mockUp. This creative mockup is available in PSD file for Photoshop. 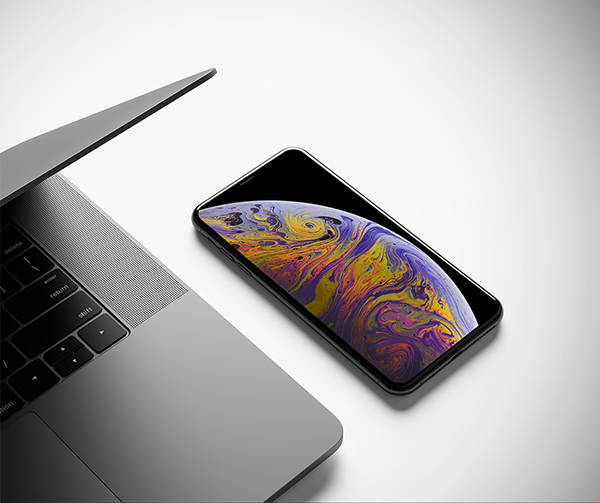 Use this iPhone PSD MockUp for your business and entertainment. In addition, it has an excellent view that your mobile interface design can highlight. Free Download Creative Digital Agency Home Page Template Design. If you want to amaze your customers – this template is for you. The Template consists of well-organized components – so it’s easy to modify and customize everything. This PSD Wedding Photographer Business Card is suitable for professional photography studio or freelance photographer, videographer, modelling agency and all other photography related businesses. 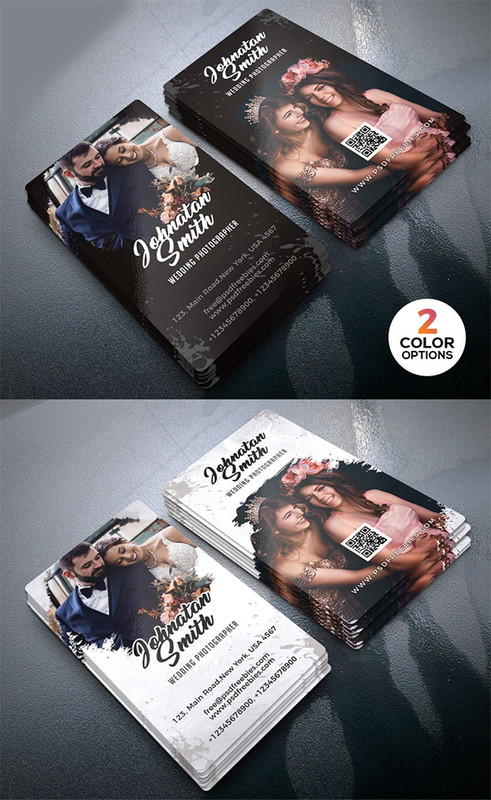 This Wedding Photographer Business Card contains 2 color option light and dark, 4 PSD files (front and back), which is 300 dpi print-ready CMYK PSD files. Free Download Modern Mobile App for iOS. Free modern mobile ui kit that designed for iOS. It is modern crafted UI Kit to help you design your next top iOS 8 app with ease. Available in 3 sizes (iPhone 5S, 6 and 6 plus). Retina HD Ready, 100% vector and component based. 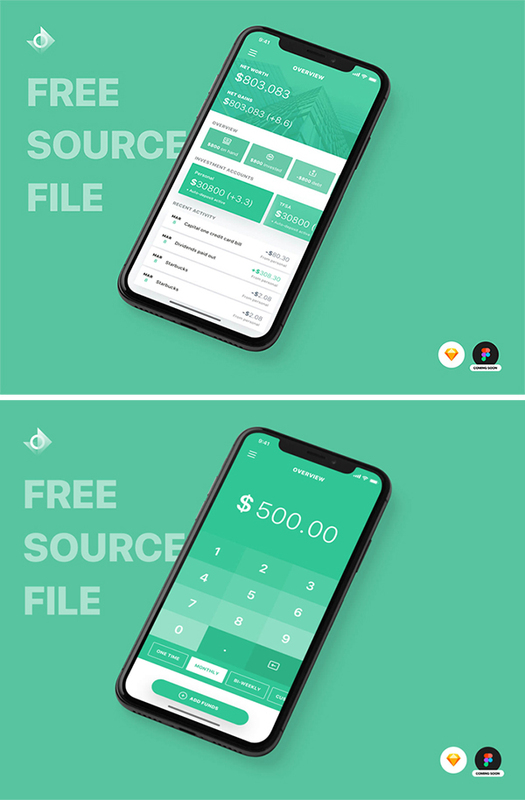 Free Download Creative iPhone X Finance App Design For Designers. UI Kits in other words UI design elements play a very important role in web interface design. 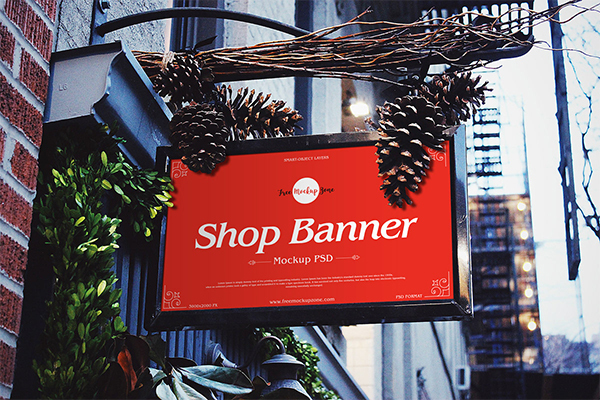 Free PSD Corporate Rollup Banner Design. This PSD Corporate Rollup Banner Design is perfect for Small Business, Big Business and Corporate Business or Creative Agency Advertisement. You can insert your own brands, Logo, images, and text using Adobe Photoshop. Free Download Simple Business Cards Mockup. The editable PSD format allow you to make changes according to your requirement. Via smart-object layer get the desire presentation. Awesome Gutenberg Free Display Font For Designers. Free download this Amazing Display Font. It’s inky purposely created imperfections certainly meet any design cravings, like logos, ads, branding ideas, commercials, printouts, web-design projects and presentations. Free PSD Clean Resume CV Design Templates. 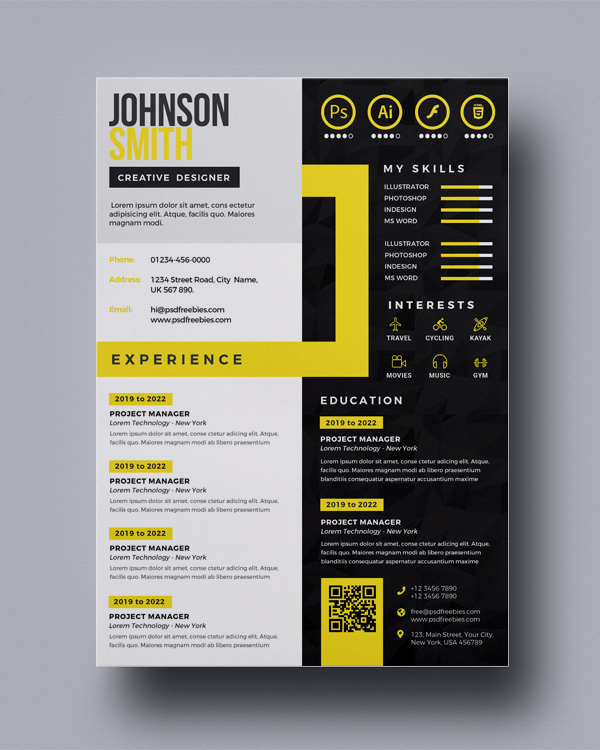 This PSD Clean Resume CV Design Templates is perfect for photographers, designers, and developers. This Resume PSD is professionally organized and labelled so every beginner can edit it like a pro. you can edit display your photograph, your contact details, and your skill experience very easily. 12 Elegant Abstract Watercolor Textures For Designers. Free download these awesome watercolor textures in PNG file. Cool & unique abstract shapes – textures with aquarel or watercolor style.